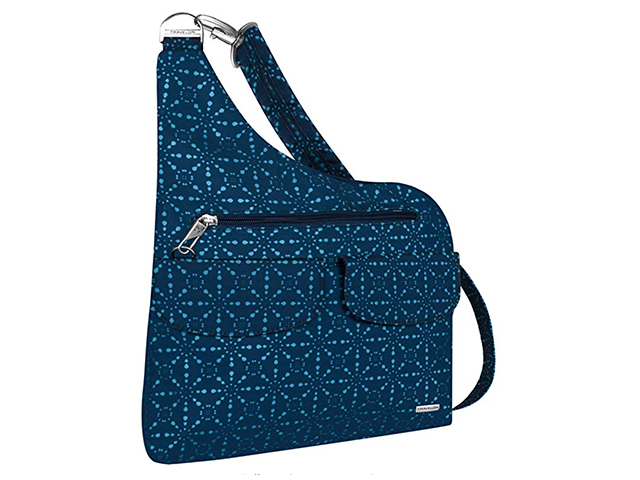 Cross-body bags are travel superstars. 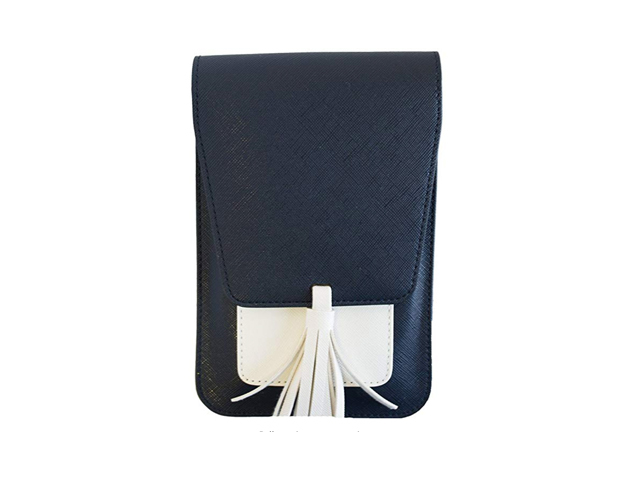 Designed to be worn on the shoulder, with the strap resting diagonally across the body and the bag resting against your opposite hip (so: across the body) they’re more secure and convenient than the average hand bag. Though safety and security may be tedious to think about, it's crucial. Unfortunately, pickpockets, grab-and-go muggers, and identify theft thieves are real concerns. But not to fear! Today’s crop of travel cross-body bags are kitted out with various anti-theft features: slash resistant materials, RFID blocking (which stops would-be thieves from skimming credit card info), locking zippers, strategic pockets, and more. We've searched the options, factored in the ever important style component, and come up with some excellent cross-body bag suggestions. To be fair, there are several strong contenders for best overall cross-body bag, but this Baggallini pick ekes ahead of the pack. Not only is it lightweight and water-resistant, but it’s RFID-protected and affordable. 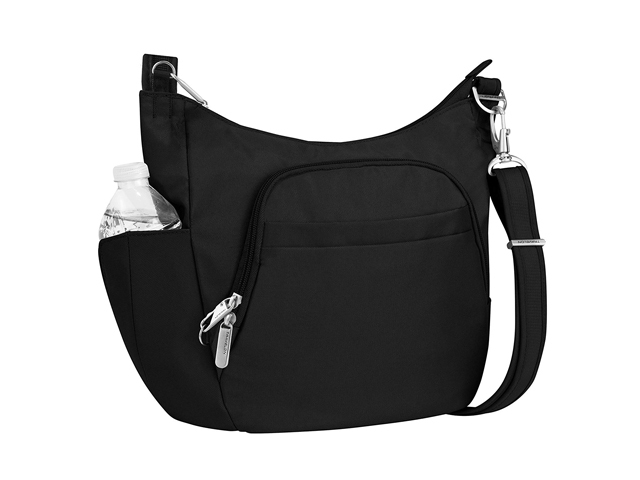 Several zippered exterior and interior pockets provide additional space for securely stashing items. It comes in 13 fun colors and patterns. When it comes to anti-theft bags, Travelon is the heavyweight brand. Any of their 30+ cross-bodies are excellent options (spoiler alert: more to come), but for security we recommend the Anti-Theft Classic Crossbody Bag. It has: RFID protection, handy compartments for organization, locking zippers, and a snap-on LED light for quickly locating valuables in the dark. 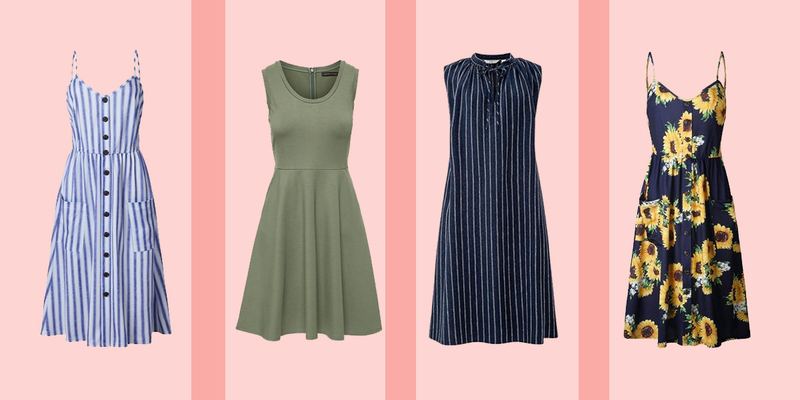 Plus, it sits flat against the body for a flattering streamlined look. It’s Travelon again (already). 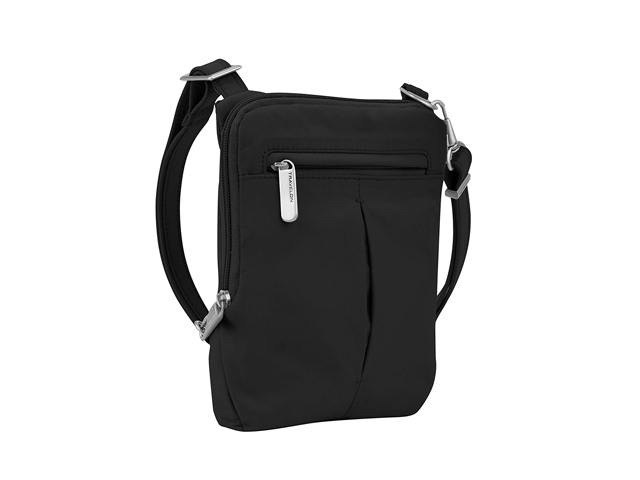 The Classic Crossbody Bucket’s highlights include a main body that’s spacious enough to fit an iPad, two exterior pockets that can hold a bottle of water and/or a compact umbrella, and all the anti-theft features standard to the brand. 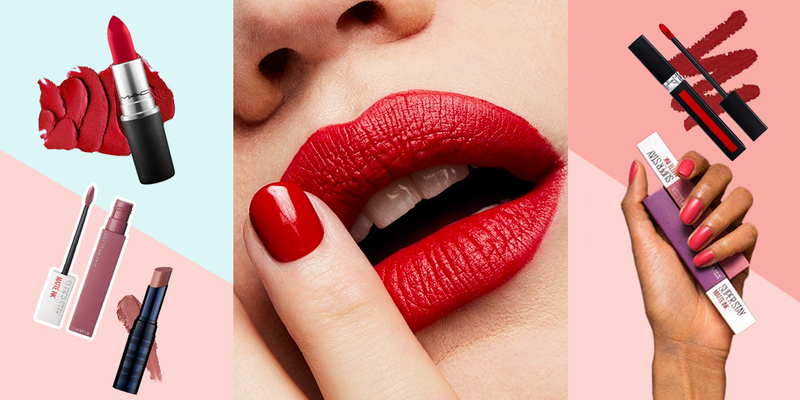 You can choose from over 30 prints and colors. And it all comes in at under 30 bucks. Yes, under $30. Not surprisingly, the bag has a lot of fans. Over 1,600 Amazon customers have rated it 4.4 out of five stars. 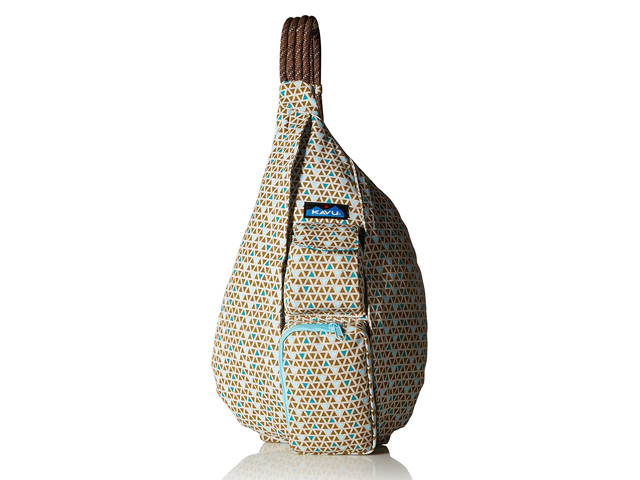 If checking out sites by bike or doing a trek is your thing, the KAVU Rope Bag is an ideal pick. 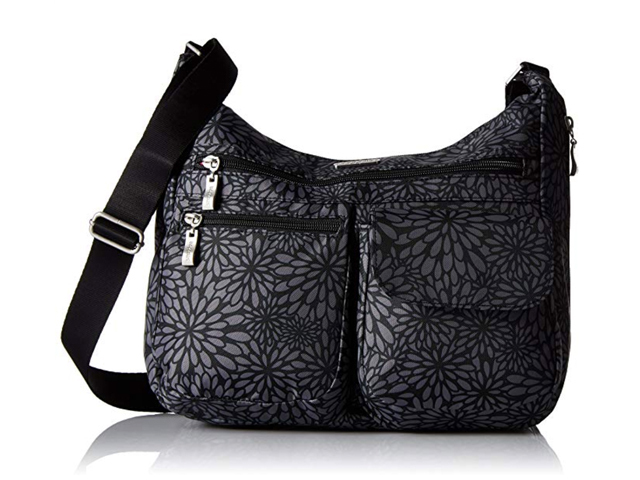 It's a fashionable cross-body and backpack hybrid, which makes it ideal for sportier ventures. The sling is securely worn on the front or back of the body—and is super comfortable thanks to the signature rope strap and padded back. 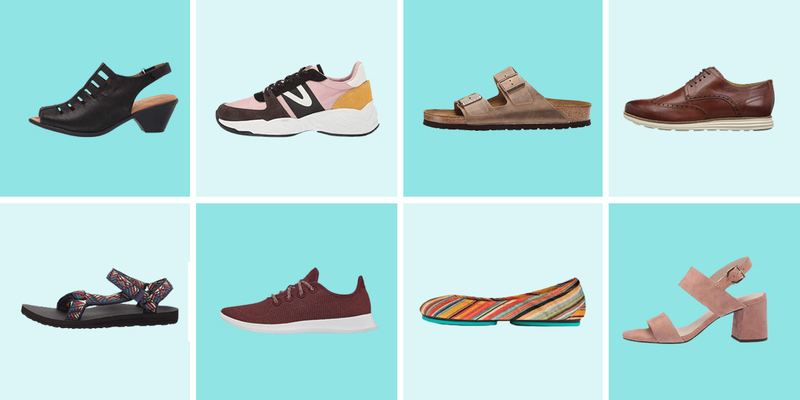 There are a slew of colors and patterns to choose from, and depending on your needs, there’s a mini-version, too. The KAVU also happens to be an Amazon #1 bestseller. Surprise, another Travelon pick! The brand’s standard (and standout) anti-theft features: slash-proof strap and body, locking zippers, RFID blocking, tethered key clip with LED light, and water resistance—are all here in a mini-package. It also has interior slots for credit cards and passports. It's ideal for tucking inside a larger backpack or tote, or wearing on its own when you need less stuff. Almost 80-percent of Amazon reviewers gave it five stars. It’s pretty impressive for a bag this size to weigh 10 ounces and still be equipped with anti-theft features—which generally add weight. 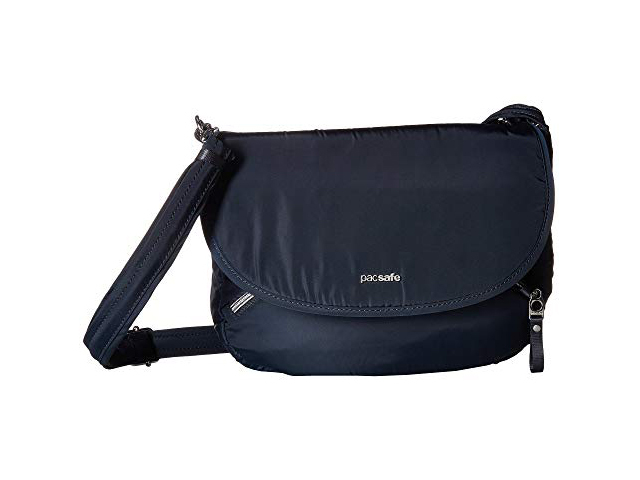 The PacSafe packs down flat, has a padded compartment for a mini-tablet, and uses eXomesh slashguard wiring to prevent thieves from cutting the bag. You can also lock it to a fixture when not in use, to prevent anyone from grabbing it off the table. This little black number by Baggu is made of leather and has removable straps, making it easy to take from daytime shopping to dinner and drinks. It’s both chic and inconspicuous, and that’s perfect for travel (and home too, for that matter). The Harper Crossbody has space for your money, passport, phone, sunnies, and not much else. And hey, sometimes that’s all you need. Most importantly, whatever’s inside will be RFID-protected. It’s also available in tons of cool color combos, and coming in at under $20 means you can’t really go wrong with this Amazon #1 bestseller.